Having been a bookkeeper and accountant for 30 years in the construction industry, Julie has a keen understanding of all things numbers. Her years of accounting experience and education in Blueprint Reading and Construction Management enable her to effectively communicate between clients, title companies, subcontractors and vendors. Julie has lived in the Wayzata/Lake Minnetonka the majority of her life. 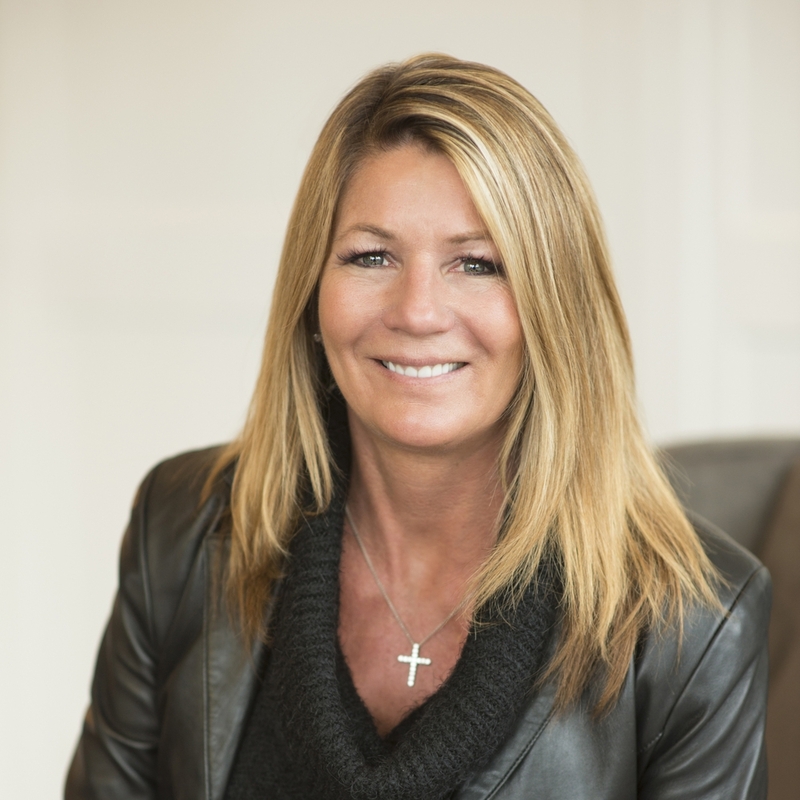 Raising her family on Lake Minnetonka, her favorite hobbies include gardening, boating, as well as enjoying the various sporting activities that her children were involved in.